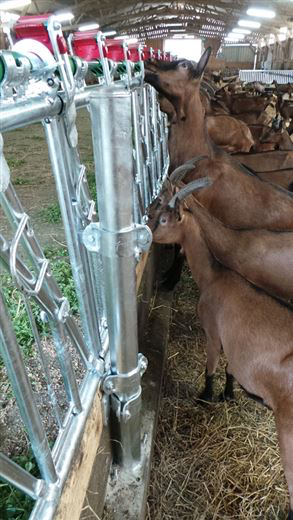 A quality headlock suitable for use with goats. 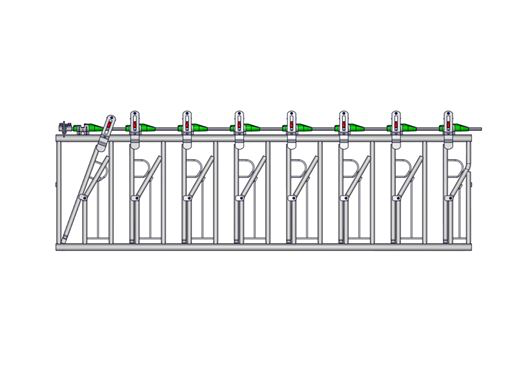 Upto 6 units can be connected together and controlled by a single handle. 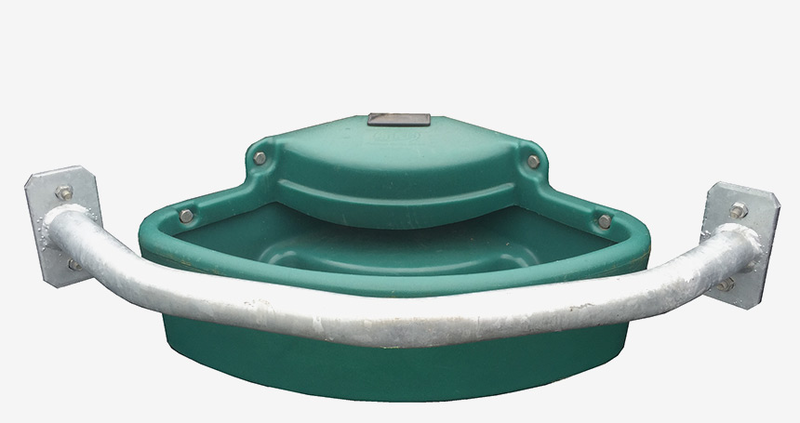 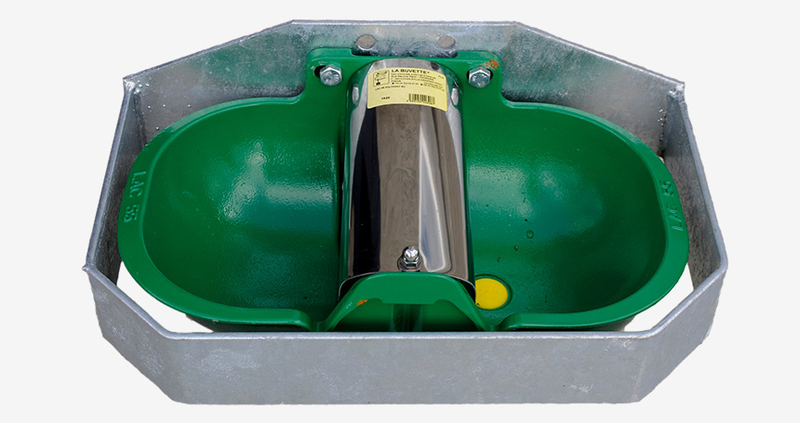 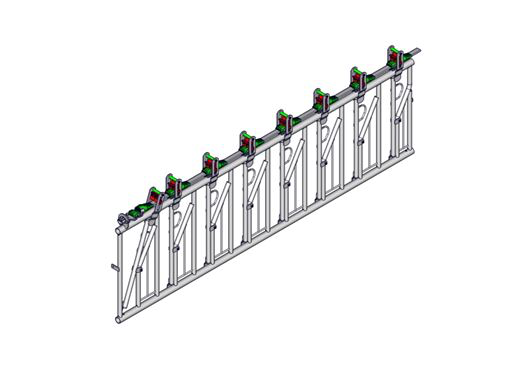 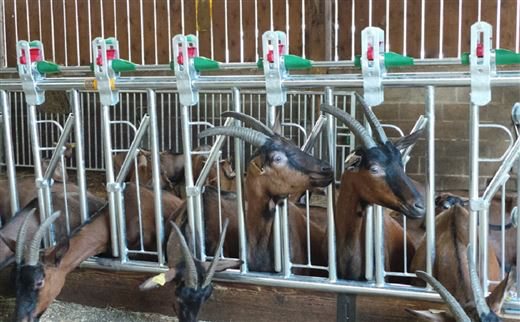 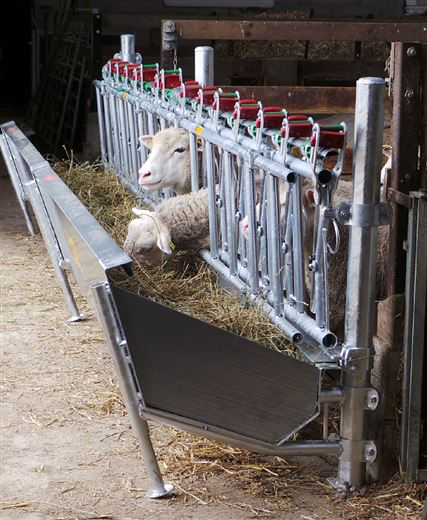 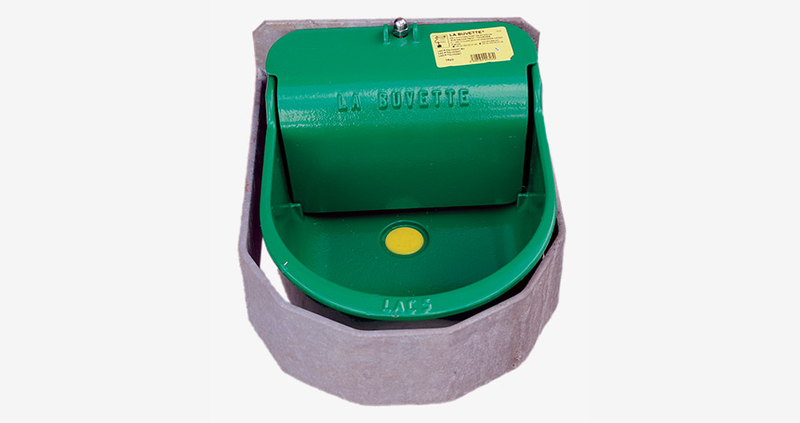 There is also an optional feed trough available if required, similar to that shown on the free service feed rail and trough.